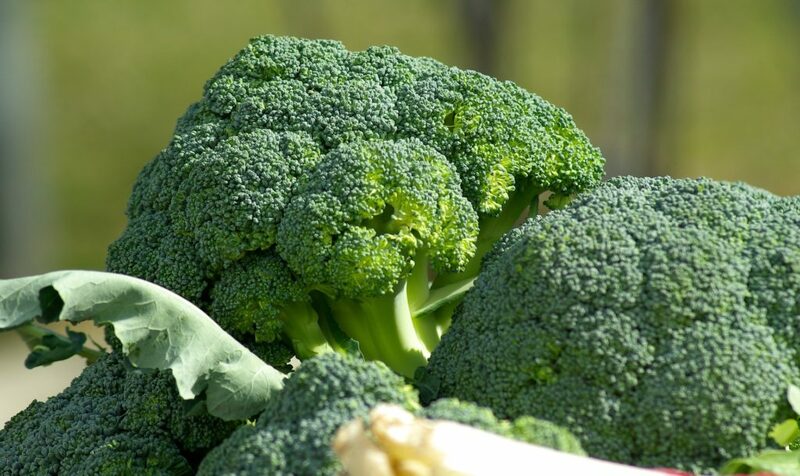 I know most of you are like when you heard the name broccoli, you feel like I don’t want to eat it or my kids don’t like greens and how to feed them and all stuff right? 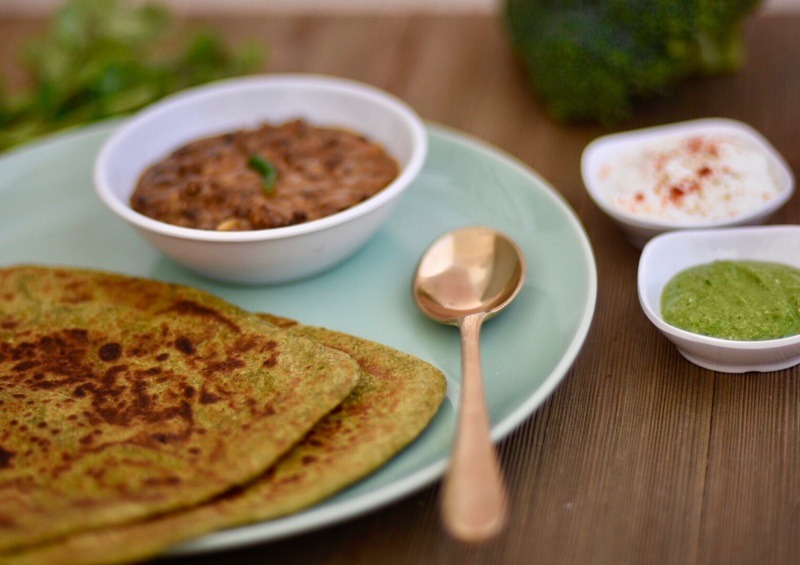 But believe me that if you make this broccoli paratha; even no one will know that they had a bunch of broccoli. 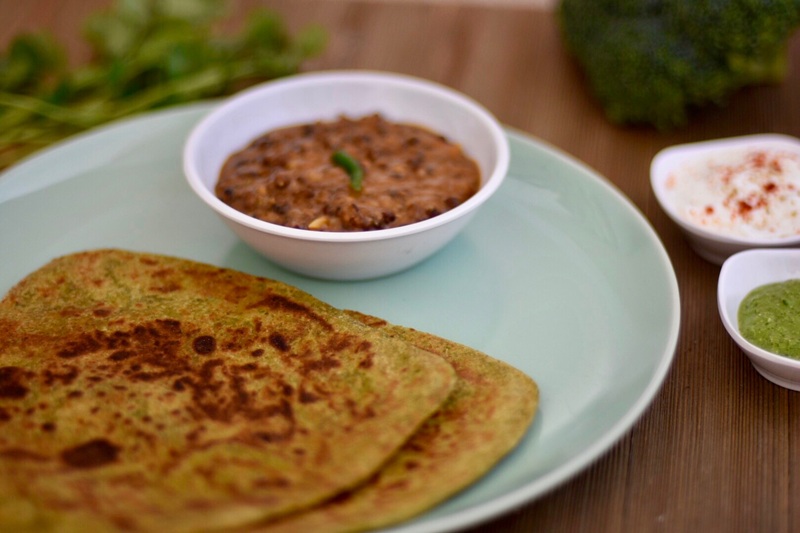 Most of the Indians prefers curry and parathas over a bowl of soup or salad, hence this Broccoli paratha will help you to incorporate more veggie portion in your diet. As you all might already know the health benefits of these green florets. 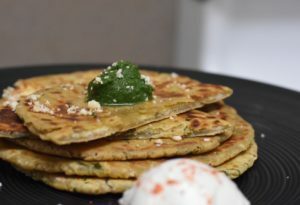 Broccoli Paratha as the name says it has a broccoli, cilantro, green chili for added spiciness and some seasoning. I have use food processor to make paratha but you can use grinder or shredder. 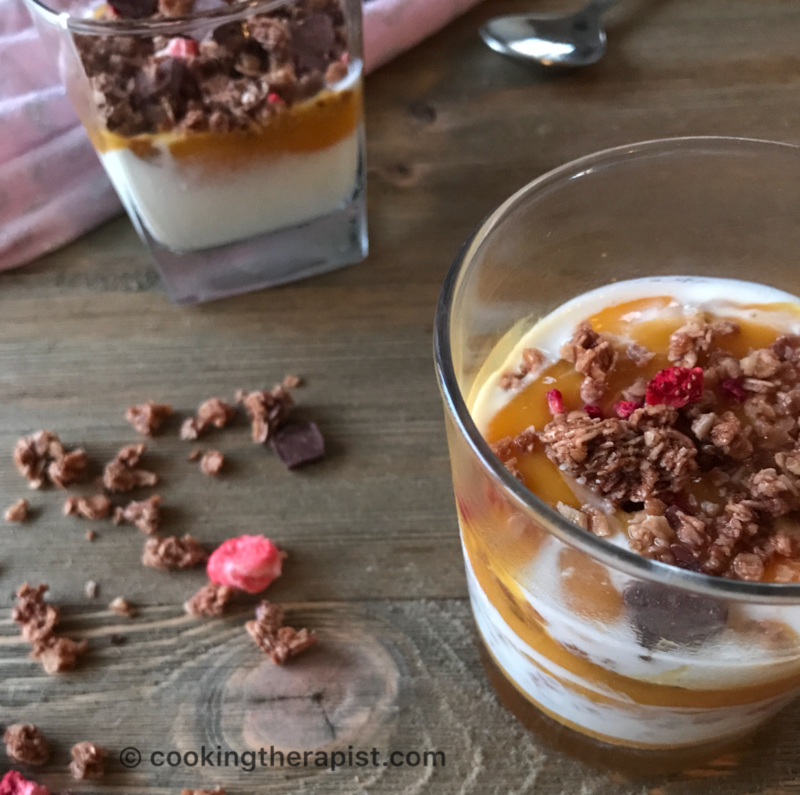 Food processor makes this recipe very fast and don’t forget to check alternate recipe and storing tips for busy people. 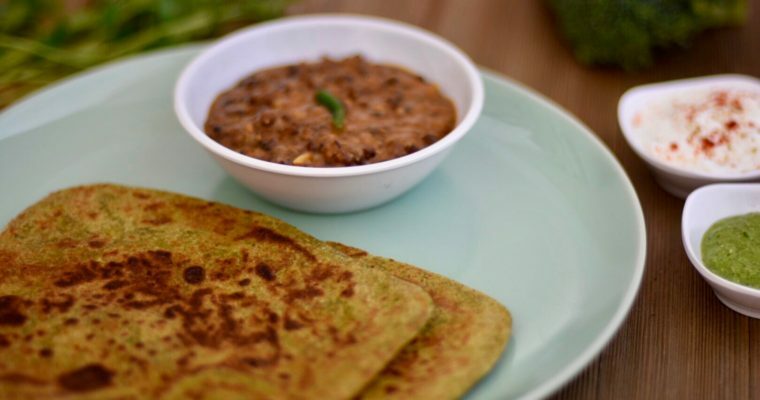 Nutritious and delicious parathas you can serve it with any of your favorite condiments or along with any sabji or curry. You can make it as a chapati too. 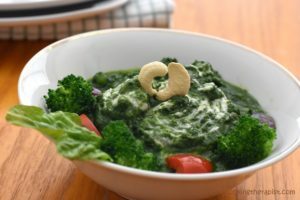 You will also love my another recipes like Broccoli Upma, Gorgeous Green curry, Avocado paneer paratha and much more. 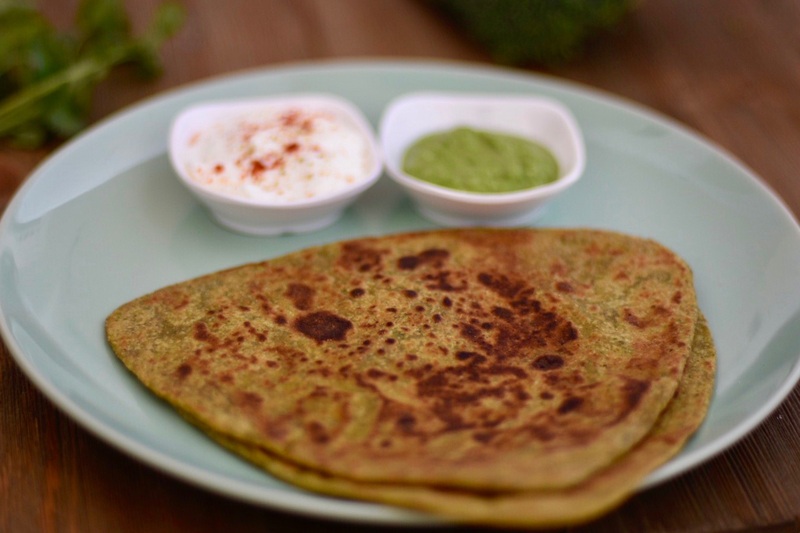 Paratha made up of broccoli which is a great way to feed your kids more vegetables. In the food processor add washed and dry bunch of broccoli, cilantro and green chilli. Chop it gets till lightly corse. Add salt, oil, roasted cumin powder, ginger garlic paste and pulse everything in the food processor. Finally add wheat flour and start food processor till all gets mix properly. Add water as required to make semi soft dough. Keep running your food processor till it makes a semi soft dough. Remove the blade and take all the dough out in a plate. Coat your hands with an oil and gently massage it for few mins and let the dough rest for 20-30 mins. Divide the dough in an equal portion. Roll it in to 3- 4 inch circle. Apply light oil with the brush or finger and sprinkle some dry flour on it then fold it into half and again do same procedure and fold it in to triangle shape. Roll it into triangle shape or the shape you want. You can simply make a circular shape. Roast it on medium hot tawa. Once it is done on one side you can flip that on other side. Lightly brush and oil on top of paratha and flip it again and fry them by pressing it with spatula. Or You can just make like a tortilla or chapatis. 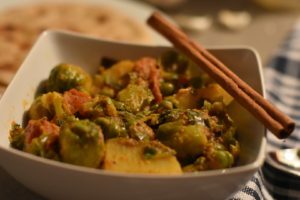 Serve it along with any curry for added nutrition or you can have it with cilantro mint chutney or yogurt. If you don't have food processor then use shredder to grate broccoli. You can add finely chop cilantro or you can grind cilantro and green chilli along with ginger and garlic and add everything into flour. Add water to make semi soft consistency dough. You can add spinach or green bell pepper too along with broccoli. 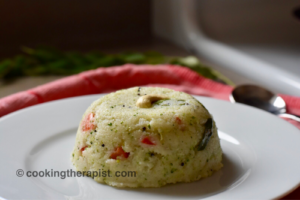 For gluten free recipe you can use masa flour (cornmeal) as alternative of wheat flour. If you want you can even stuff your parathas with filling of your choices. Time management Freezing Tip for the busy people : Simply double or triple the recipe and You can make some more dough and divide it in the way of your requirement. Cover it with the cling wrap and freeze it in the freezer safe bag. You can store it for a week or 15 days. Whenever you want to make paratha, take dough from the freezer and keep it into the freeze for minimum of a 8-10 hrs to though. And you can make hot and fresh home food in no time. Make the way you and your family likes and for latest updates follow us on Facebook. Happy cooking and Change the way yo cook! !